Rosenberry Family Dental is a family oriented dental practice providing caring, compassionate, and quality dental services for everyone in your family. We see toddlers to senior citizens and everyone in between. 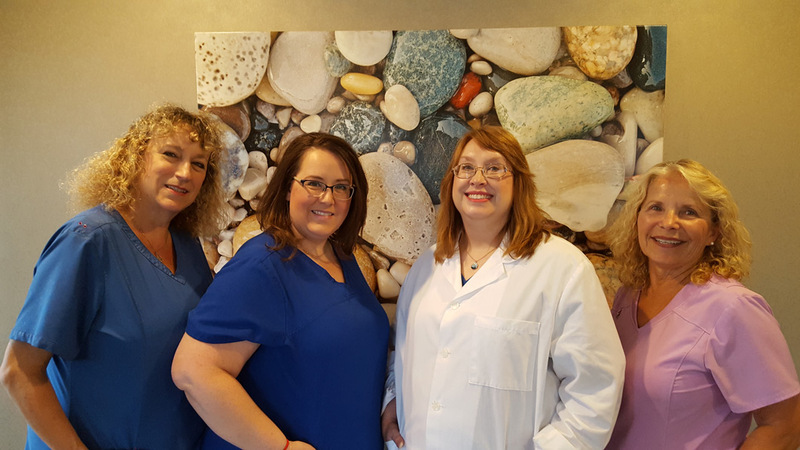 For 45 years the doctors and staff of Rosenberry Family Dental have provided comprehensive, high quality dental care for three generations of Macomb County families. We take extra special care of our patients. Our goal is to always make you smile! Dr. Christie always wanted to be a dentist. 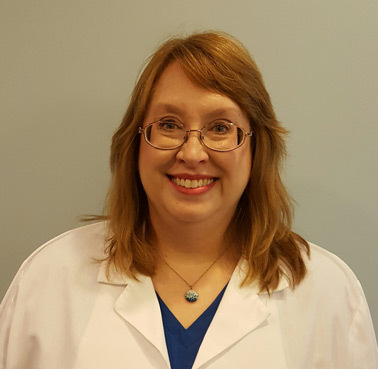 Having literally "grown up" in her father's practice, dental assisting during high school and college, it was only natural for her to follow in her father's footsteps. Dr. Christie graduated with honors from the University of Detroit-Mercy in 1993, exactly 30 years after Dr. Fred. She continues the long standing tradition of high quality dental care and understanding started by her father in 1965. Dr. Christie met William at Oakland University and they were married September 1993. He is a pharmacist with Beaumont Hospital. Together,they enjoy gardening, traveling, and spending a few summer weekends in the Lake Michigan area. Member- Macomb Dental Society, Michigan Dental Assoc., American Dental Association.